Kurt Cobain was a huge fan of R.E.M. and was supposed to do a project with Michael Stipe shortly before his death. It has also been revealed that R.E.M.’s “Automatic For The People” album was in Kurt’s stereo when they discovered his body. 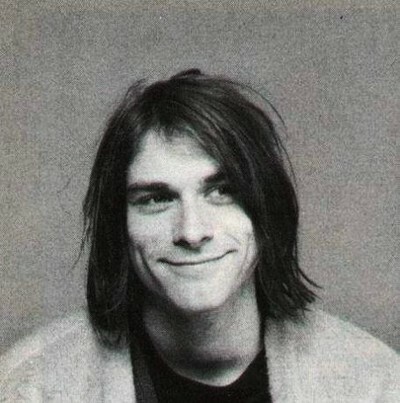 Kurt listened to the album so much he wanted Nirvana’s music to head into that direction. Coincidently, the song “Everybody Hurts” was R.E.M.’s reaction to an epidemic of suicides among young people. Drummer Bill Berry did most of the songwriting for the track and its lyrics were aimed toward teenagers in an attempt to give them an alternative to suicide. After Cobain’s death Courtney Love gave Peter Buck one of Kurt’s Jagstang Guitars. 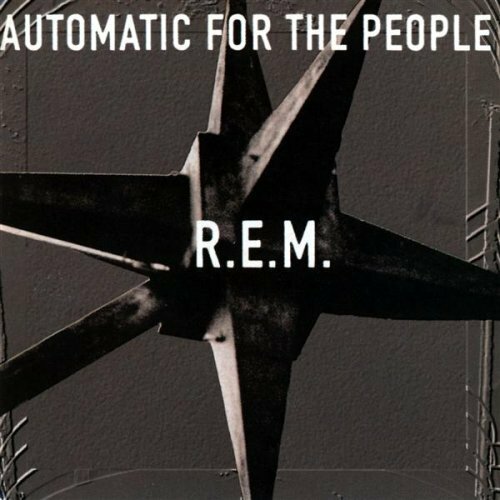 Want to know where that star on the R.E.M.’s “Automatic For The People” came from?? ?